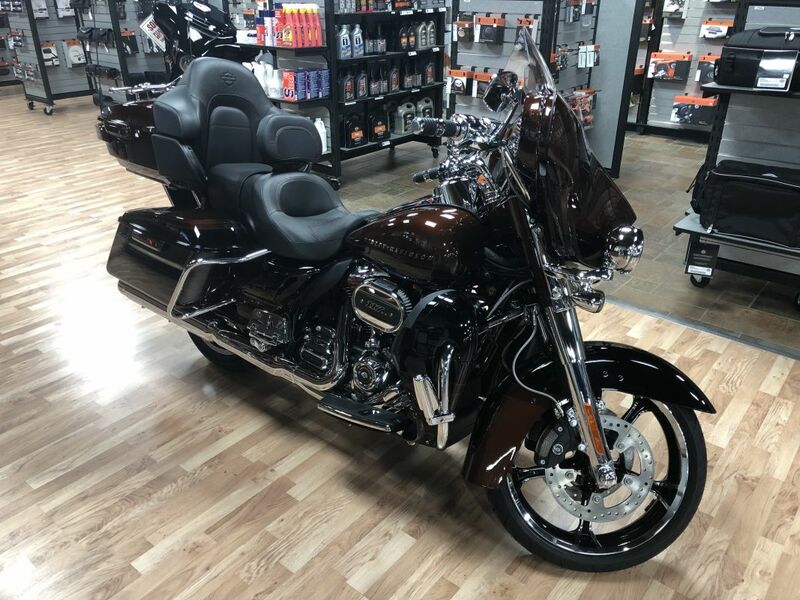 New 2019 CVO Street Glide!! Bike just arrived photos coming soon! !